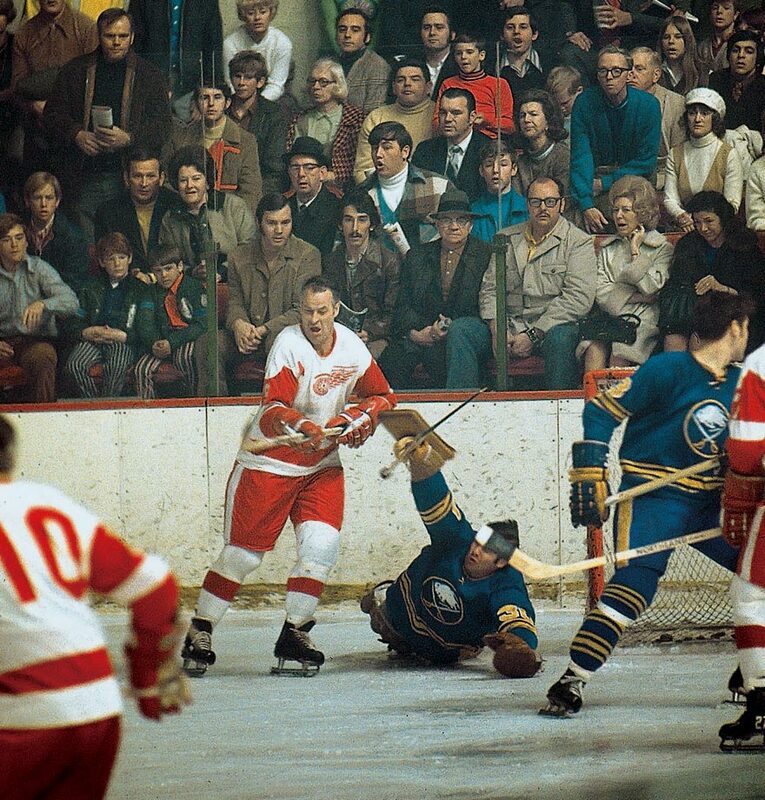 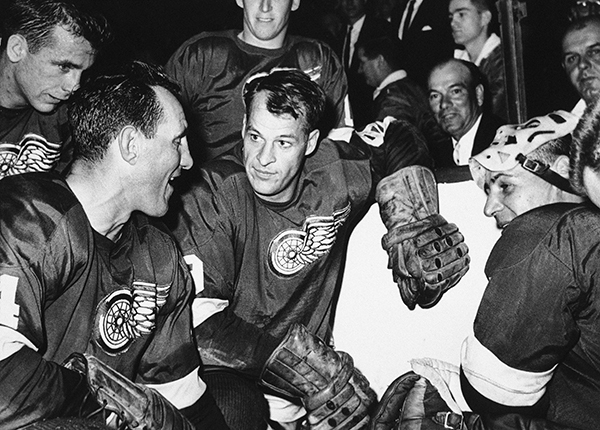 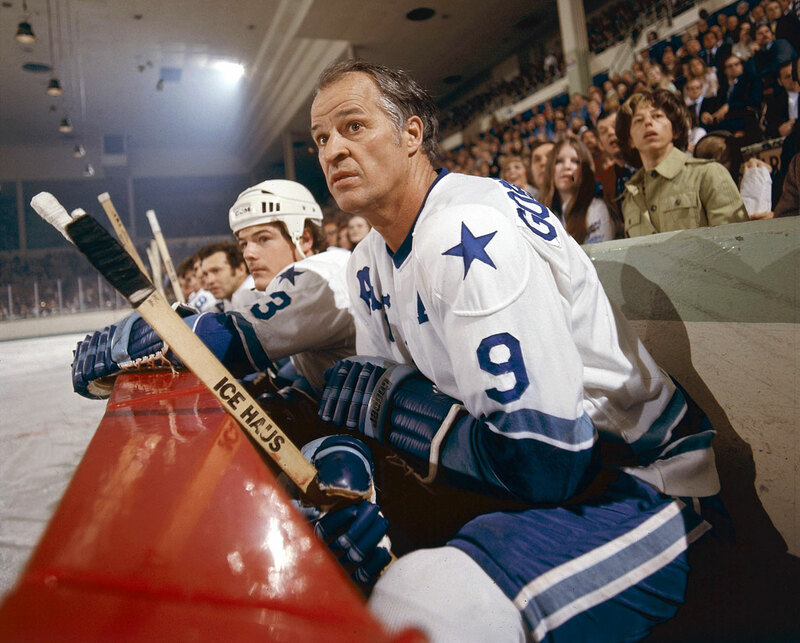 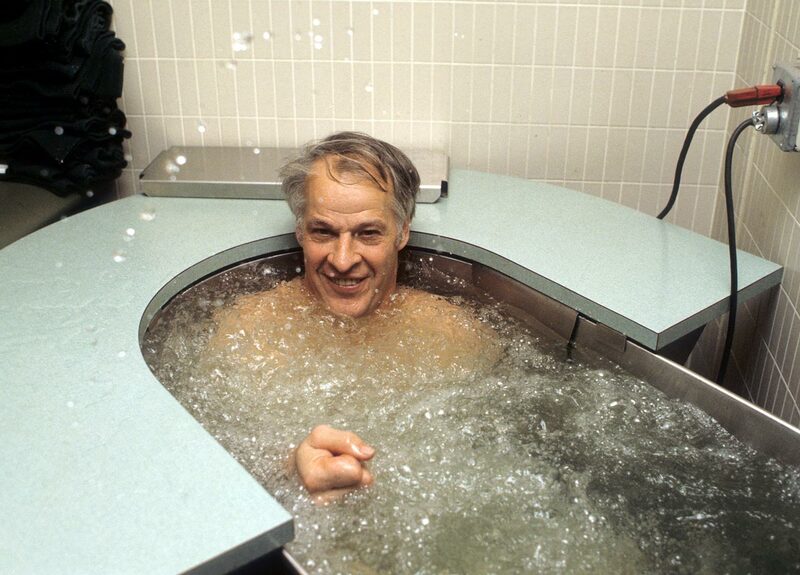 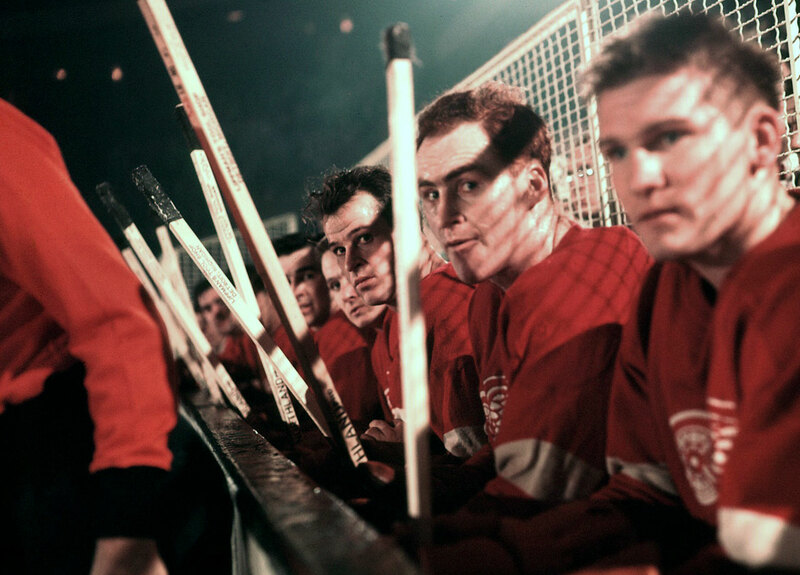 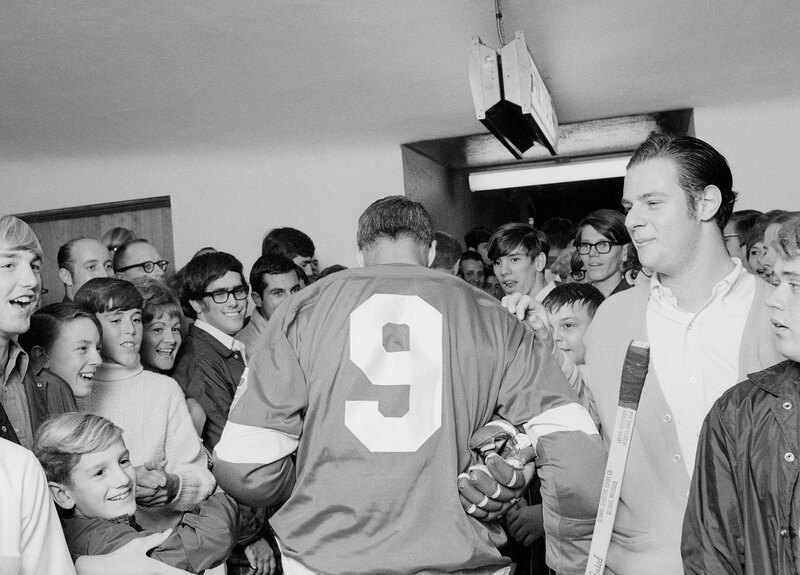 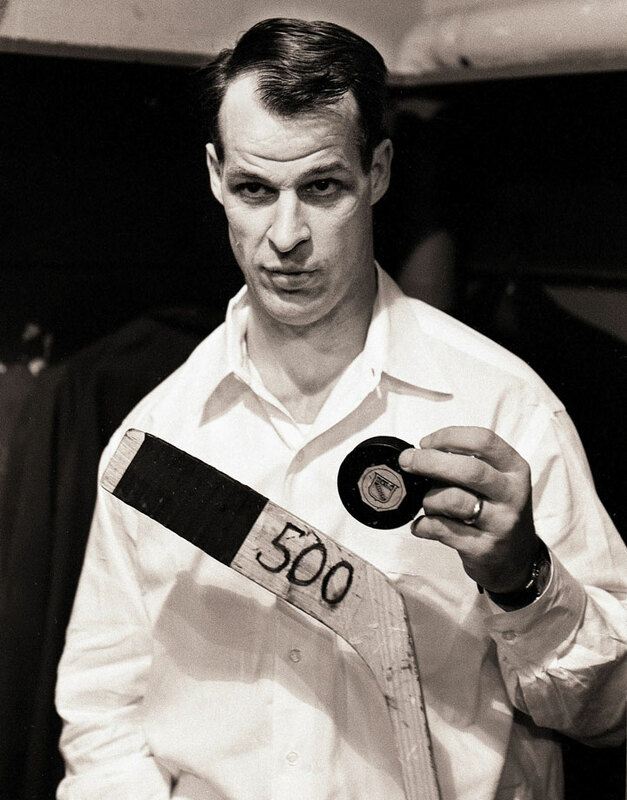 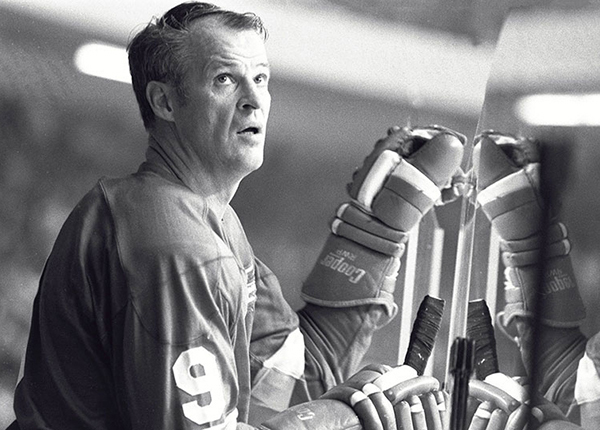 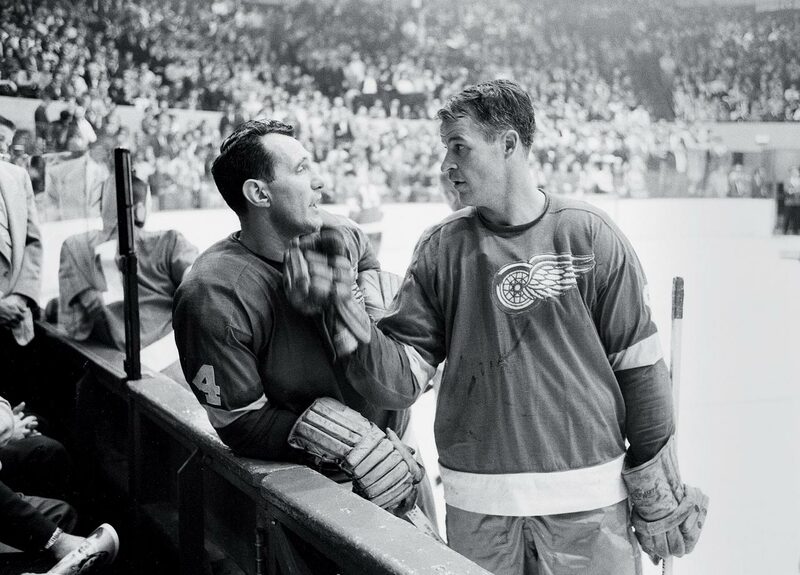 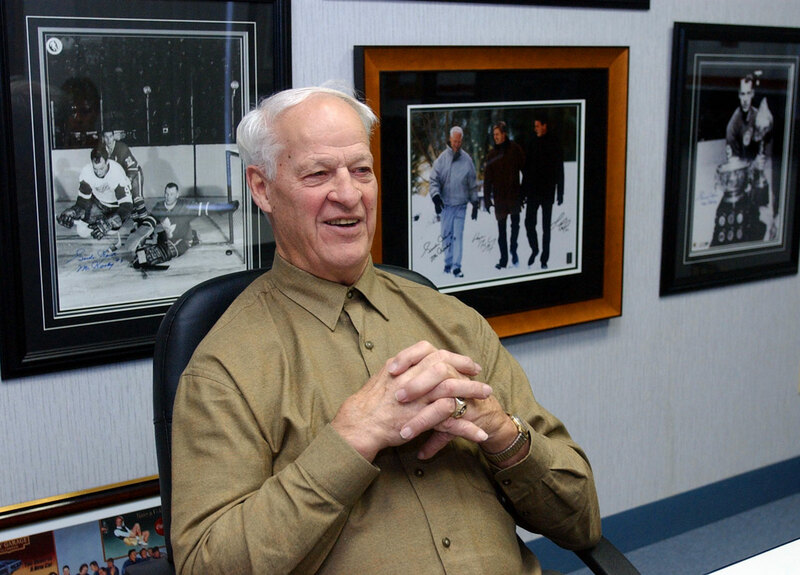 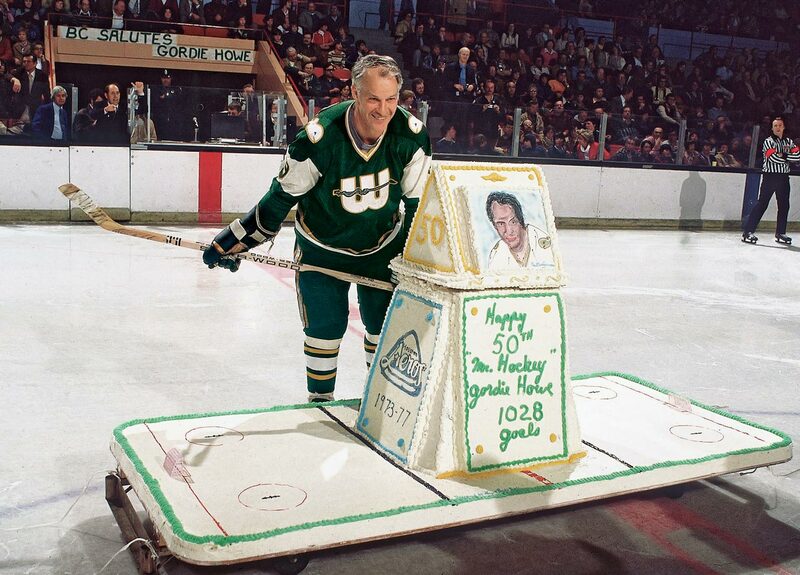 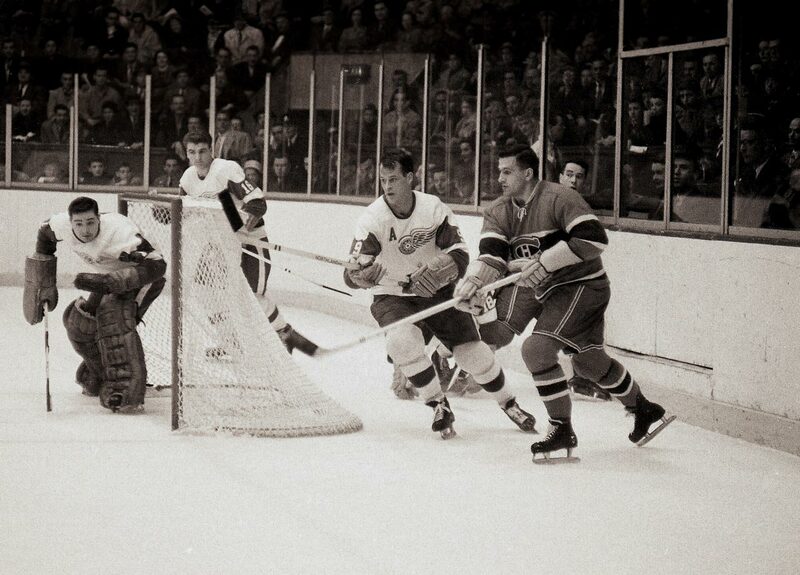 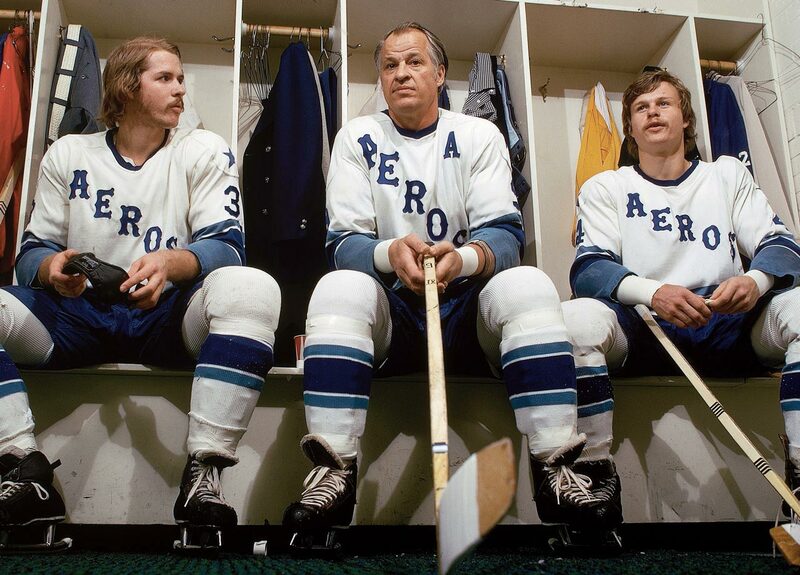 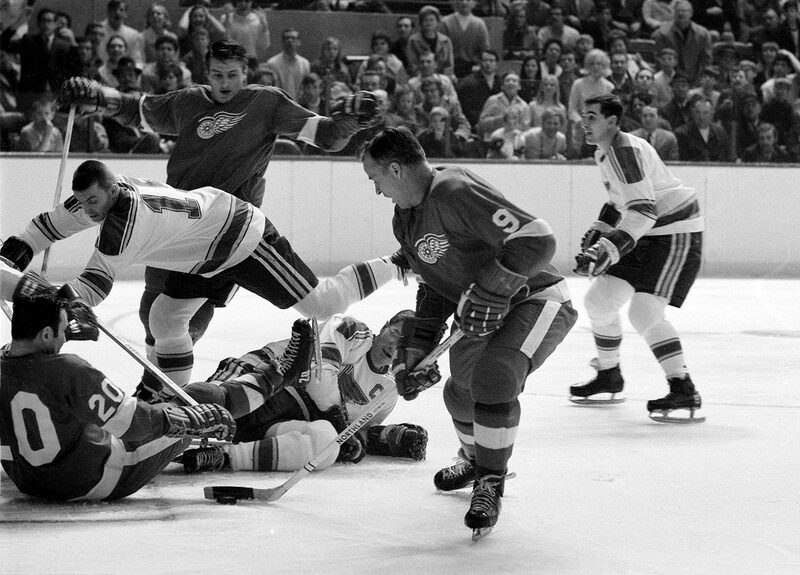 Looking back at the best quotes from hockey legend Gordie Howe. 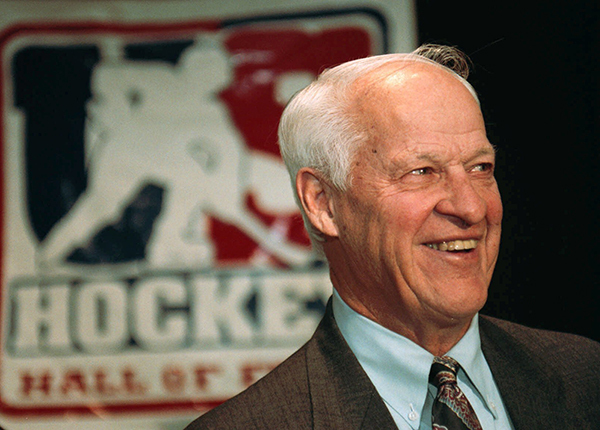 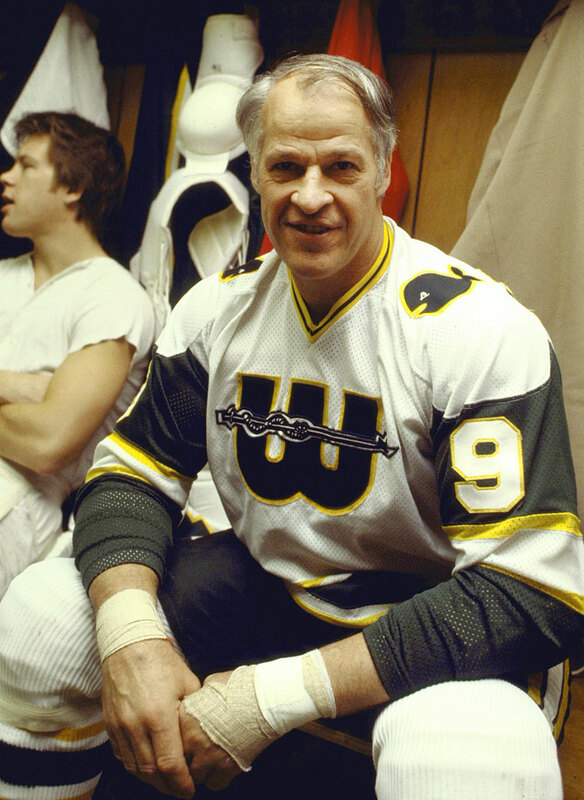 Hockey legend Gordie Howe died Friday at the age of 88. 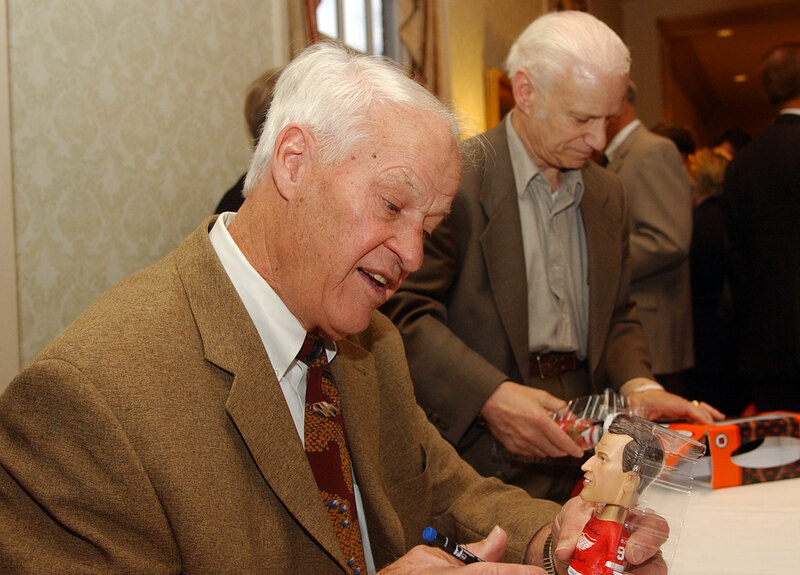 SI.com's complete coverage of his life, career and tributes can be found here. 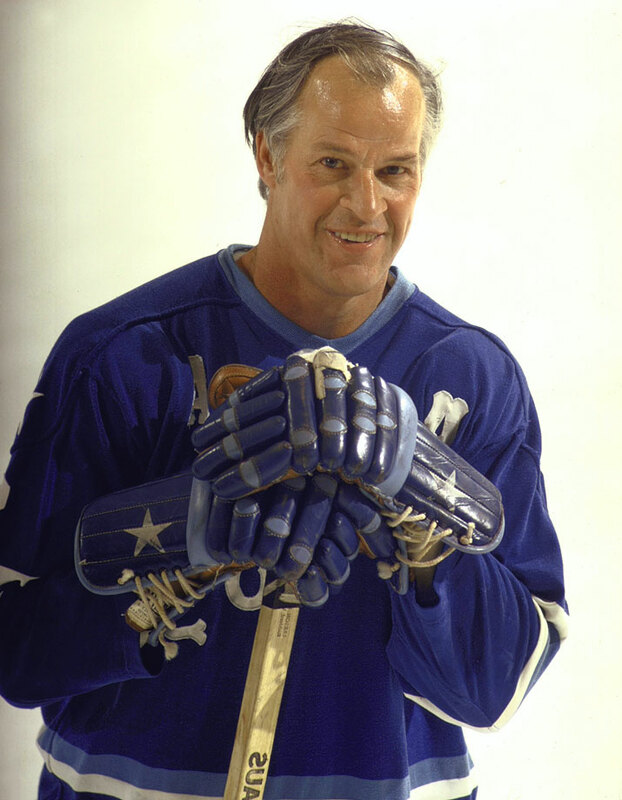 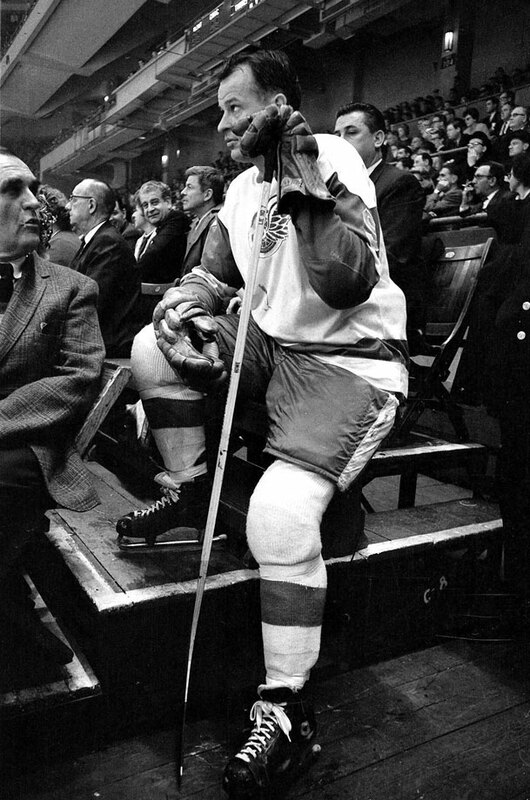 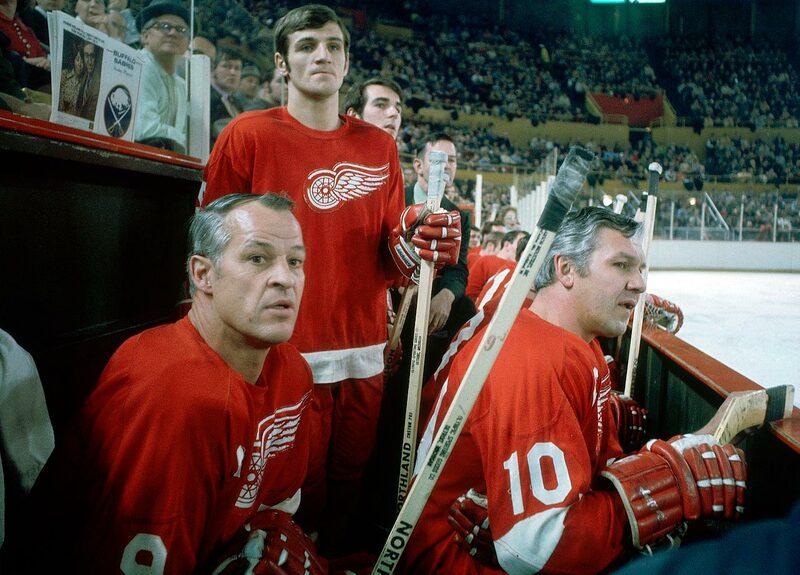 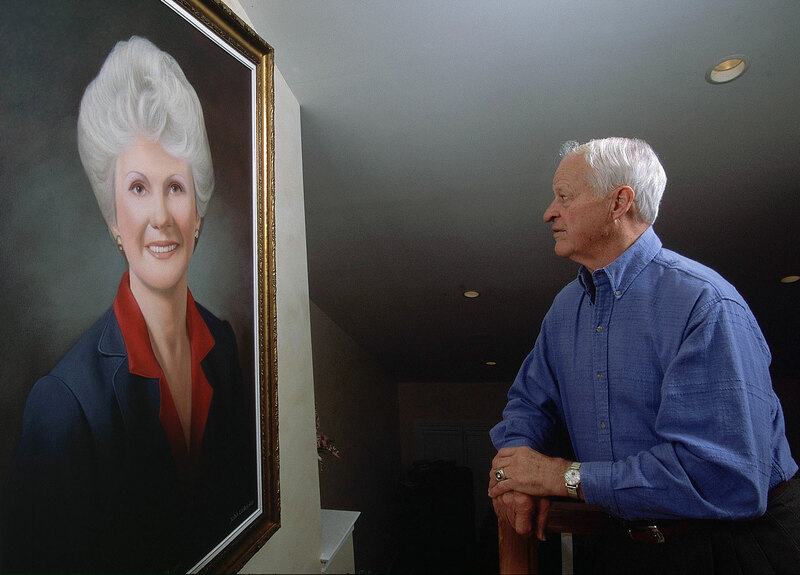 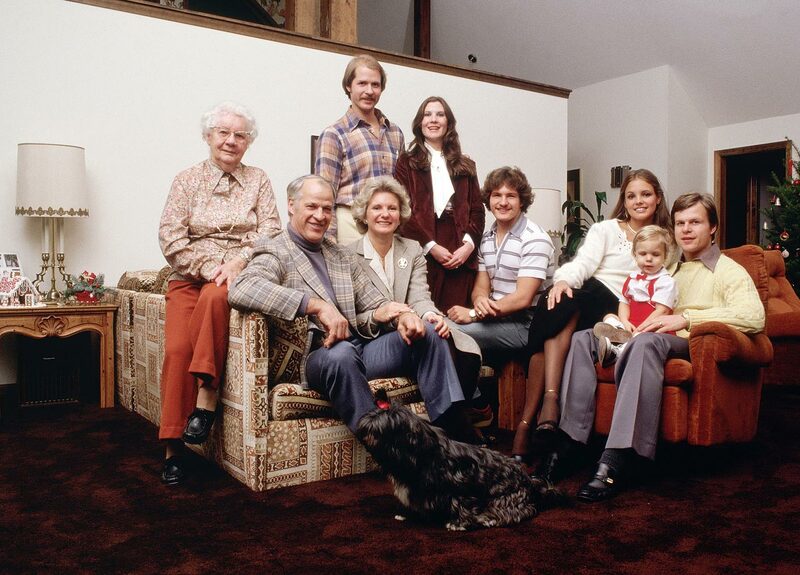 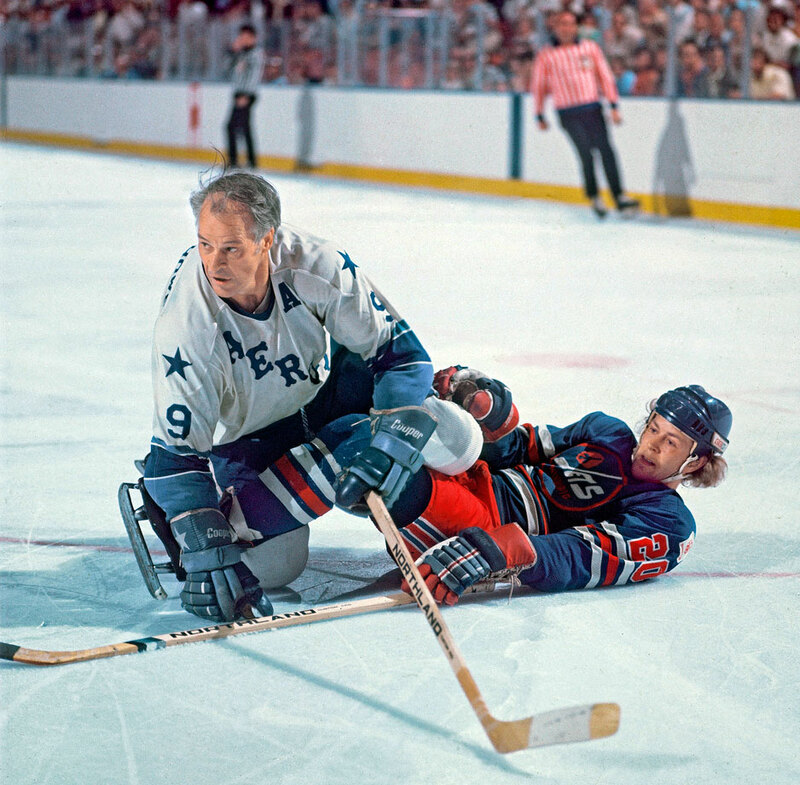 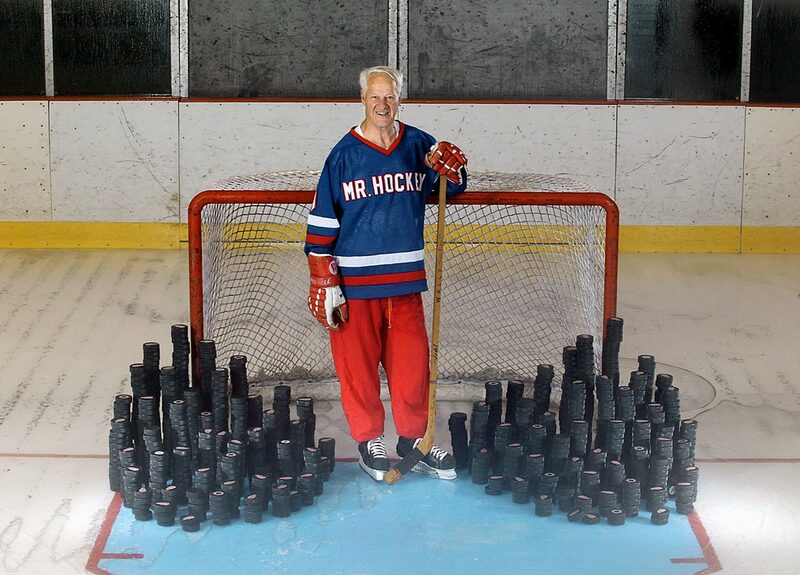 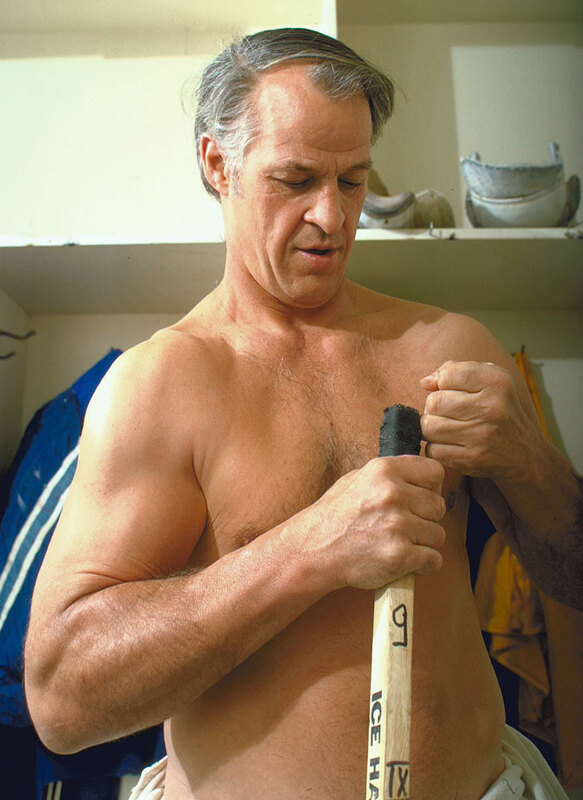 Known as Mr. Hockey, Howe played the sport professionally in five different decades, beginning his career in 1946 and lasting until 1980. 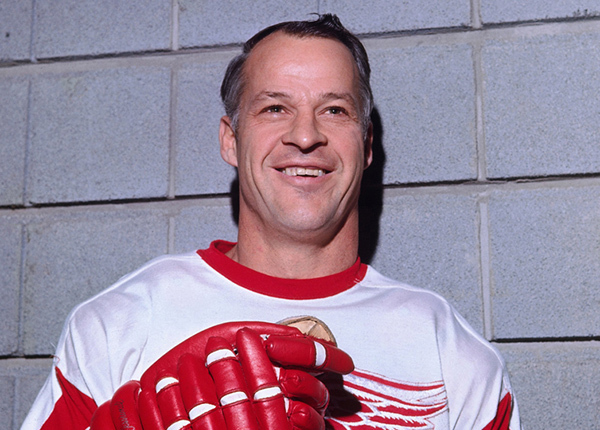 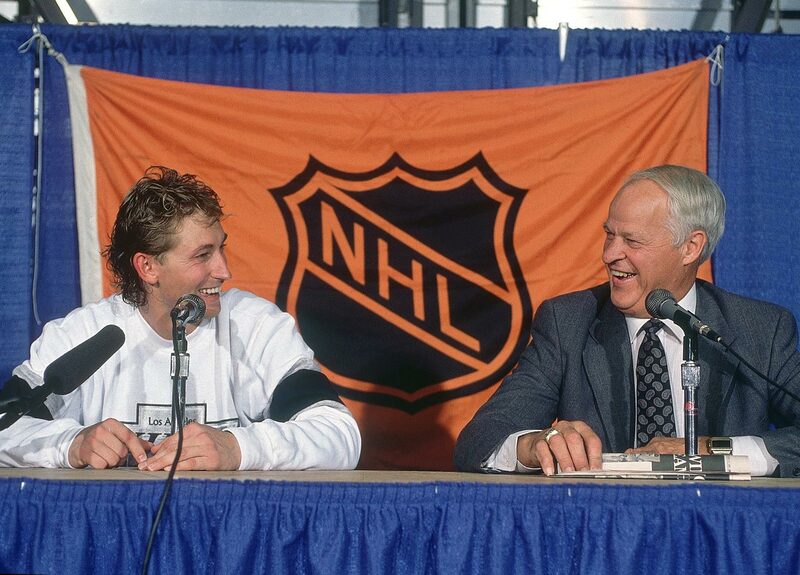 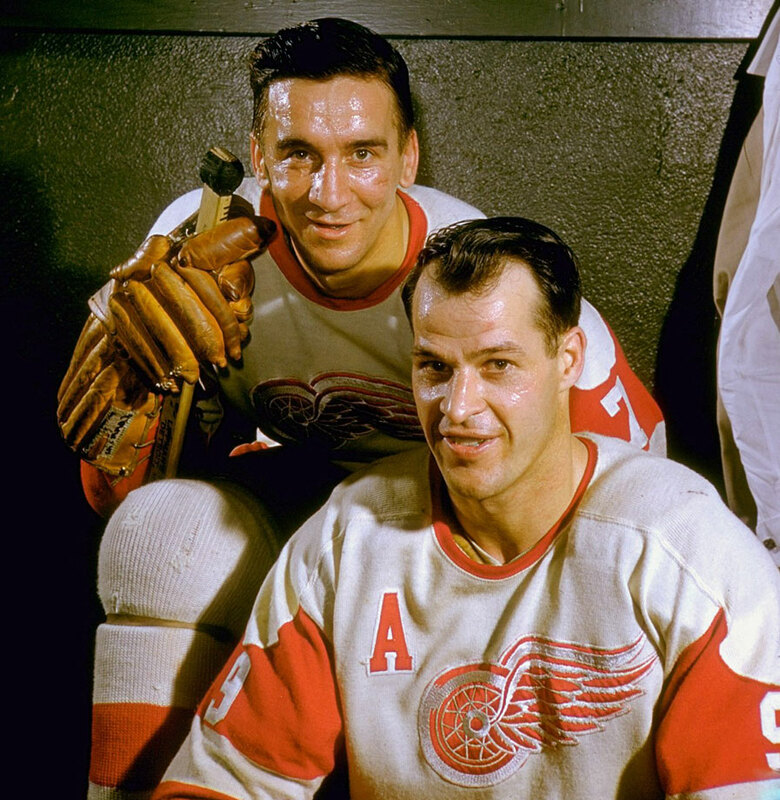 He won four Stanley Cups with the Detroit Red Wings and six Hart Trophies for being the league MVP, and was the greatest scorer in NHL history until he was surpassed by Wayne Gretzky, who was hardly a slouch. 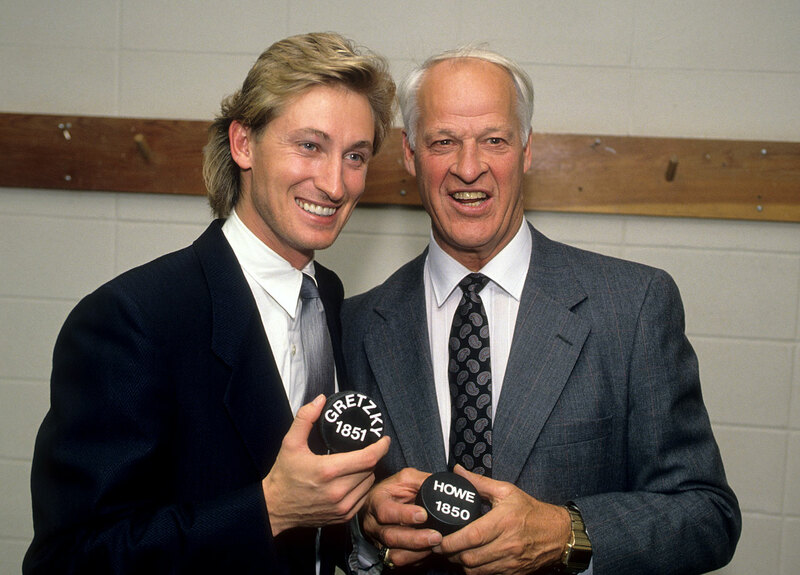 When you play a sport that long and have that much success, you rack up a few quality sound bites along the way.